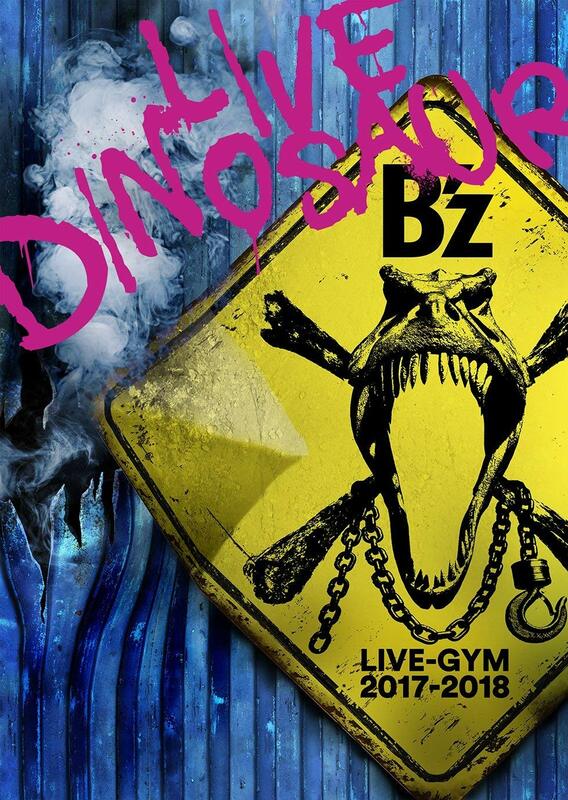 It has just been announced that in two weeks, on Christmas Day, B’z will be performing on CDTV Special! Christmas Music Festival 2017. The nearly four-hour program will feature a variety of artists including not only B’z but BoA, Kana Nishino, and Back Number with more to be announced soon. The band will be showcasing their seminal Christmas classic “Itsuka no Merry Christmas” and recent single “Still Alive“. 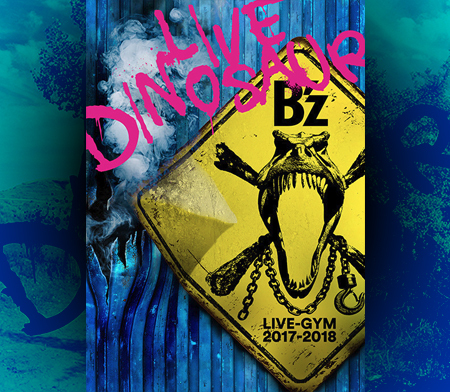 The seasonal classic has been performed on television numerous times in the past—its last televised showing coming in 2005—and may be looking at an inclusion on this month’s B’z LIVE-GYM 2017-2018 “LIVE DINOSAUR”.